The restaurant says its sales have plummeted from $1,500 to $2,000 daily to just $200 to $400 per day in wake of the now-viral video. The description continues to defend the business and question the plausibility of the incident on the GoFundMe Page. “Could it have been staged? Given the statistic likelihood of that rat making it into that soup that day – extremely low – this Chef thinks so, and he’s not alone. So, like many people online – I think this is a concoction, and I feel for those that it’s affected,” read the page. As of Wednesday morning, the page had raised $1,165 of its $10,000 goal. 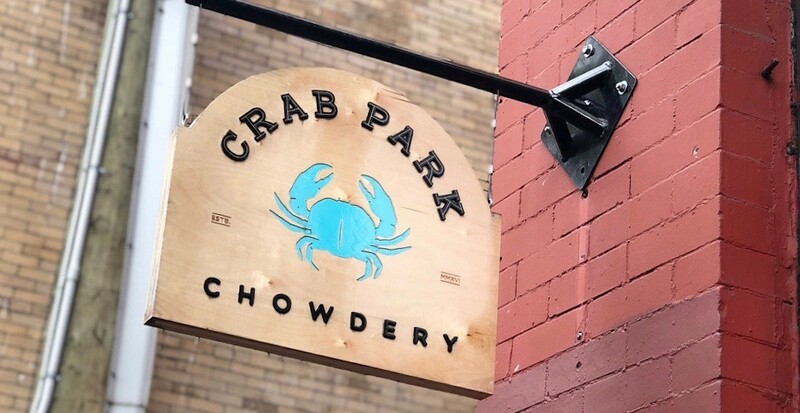 Crab Park Chowdery says more than 1,700 comments were made on its Instagram page about the alleged rat recording.